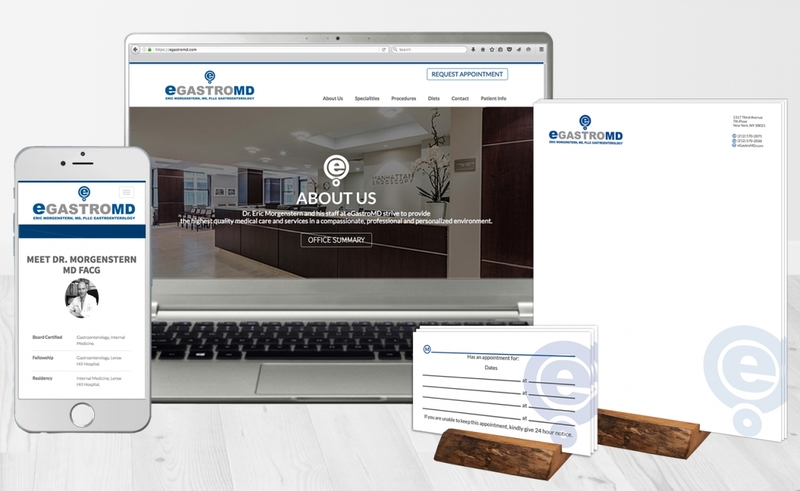 A well-known gastrologist from the Manhattan area asked us to create mobile responsive website for his new practice that was opening, in July. We delivered Dr. Eric Morgenstern's request with a better organized navigation of the detailed information and specialties that his office provides his patients. Jumpstart also provided an online appointment system to help streamline his patients, office appointment cards and other business printed materials! 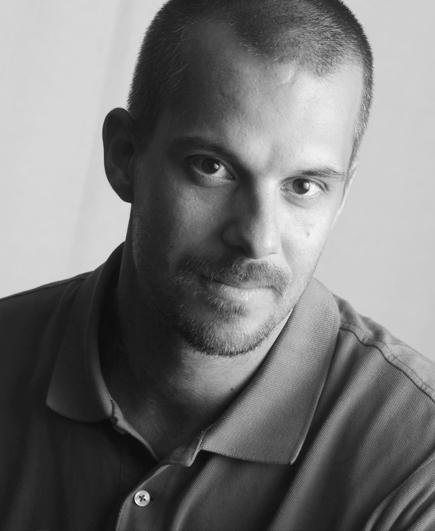 Would you like to know what Dr. Eric Morgenstern had to say about our services? Click on his testimony.